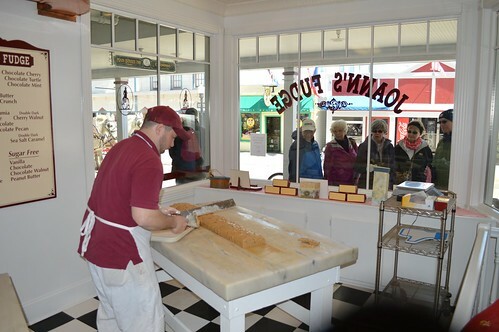 Every batch of our authentic Mackinac Island fudge begins the old fashioned way, with lots of fresh cream and butter. 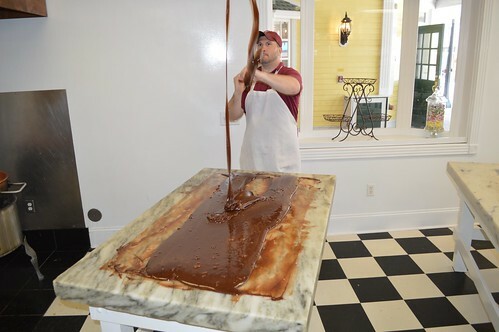 Our fudge is made fresh daily with absolutely no artificial ingredients or preservatives. 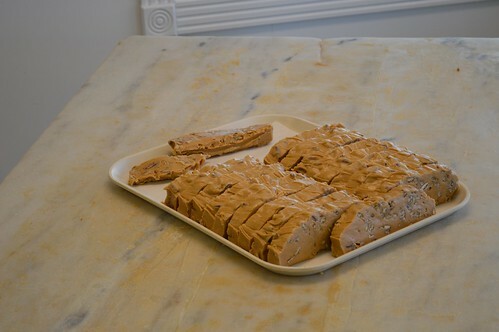 So bring a little bit of Mackinac to your home today! 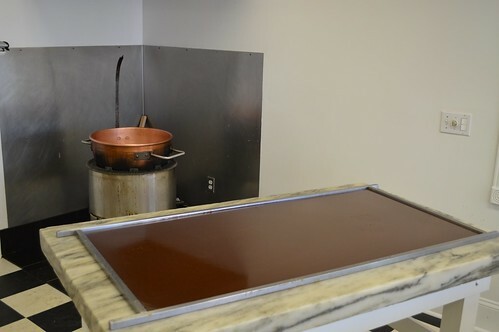 We have 29 fantastic flavors to chose from! 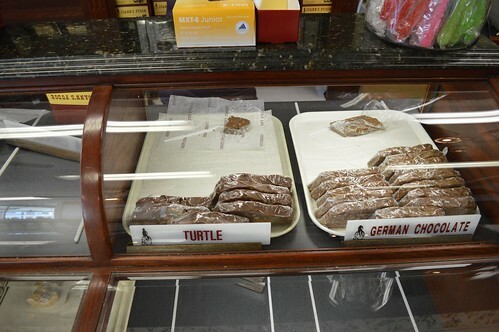 Be sure to check out our 3 slice special. 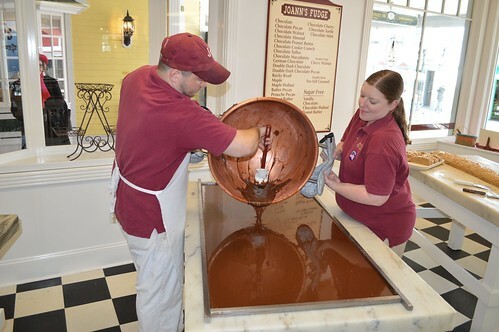 Everyone loves a taste of Mackinac! 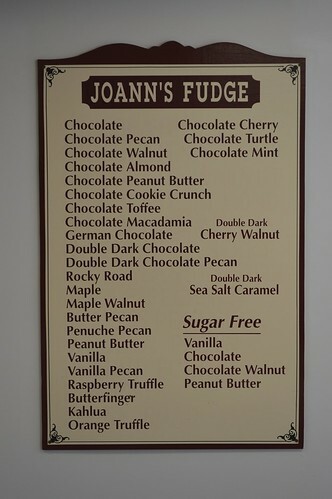 Below are the latest postings from the Joann’s Fudge Page On Facebook. Yeah!!! I’m heading there in 10 days!!!! Joan this water is slightly colder than where you are now! Andrea Maria Anderson Sarah Morehead look how pretty!! Does it float all over the place? The color of that water, AMAZING! Water looks so clear and pretty! 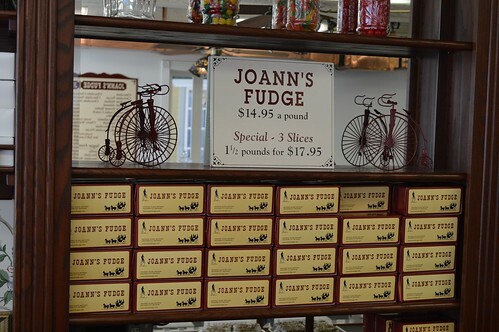 Order Joann's Fudge for Valentine's Day! 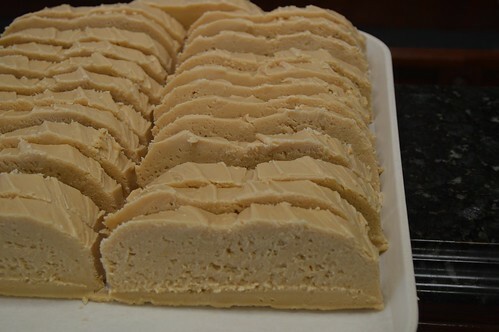 Place your order by February 6th for Valentine's Day Fudge. 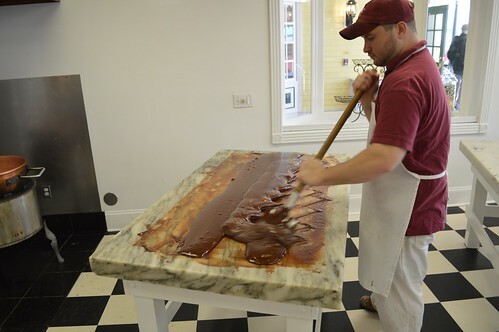 Choose from 4 flavors: Chocolate, Double Dark Chocolate Salted Caramel, Chocolate Peanut Butter, and Chocolate Pecan. Click on the link below to order. Just wanted to thank you. 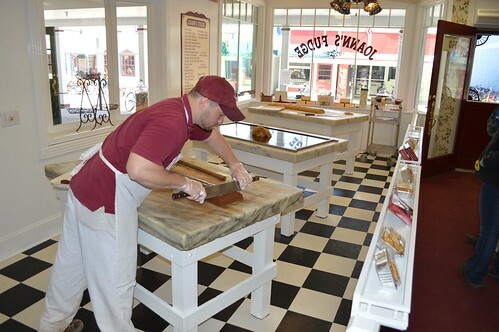 I sent your fudge to two of our friends. One was a thank you gift for hosting us, the other was to congratulate a friend on becoming a nurse and signing on for her first job in a hospital. 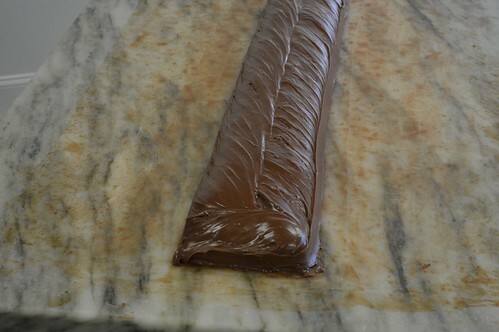 Both friends sent me a message letting me know how “out of this world” your fudge is. Just want to thank you for making my friends so happy. I just finished ordering another batch. Happy New Year to you and yours, may it be a wonderful one!!! 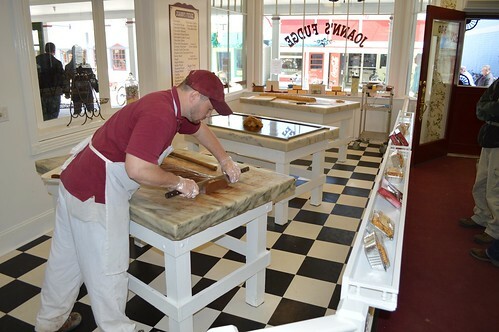 I would love to have come home to taste your fudge, but my daughter did the next best thing and gave me a nice assortment of your fudge for Christmas. 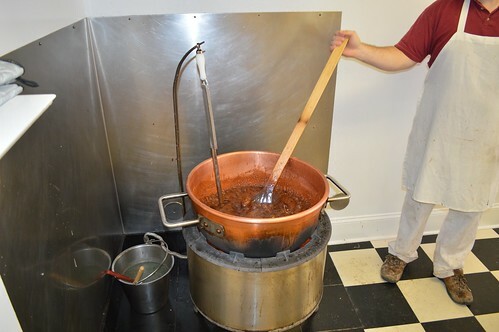 Merry Christmas to the Nephew family and the Joann's fudge family. Happy New Year ...! Back at ya; my family loved their five from JoAnns! 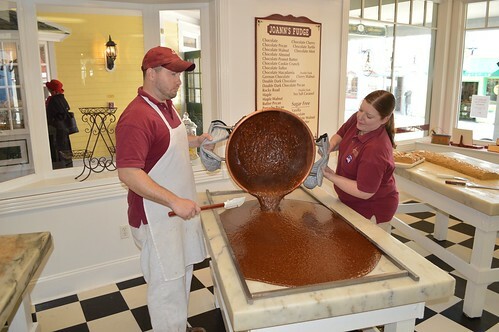 Love the Joann fudge that Santa gave me for Christmas. Thank you Santa. 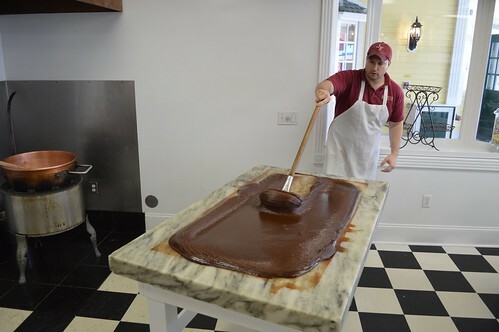 Merry Christmas and thank you again for the fudge. It was delicious!!! My Joann's fudge Christmas presents went over fantastically!